Hi, Welcome to your page which is full of information about what to do if you’re worried about yourself or others being harmed. No one should have to suffer harm or abuse. This web site is here for you to use to if you, or someone you know needs help. 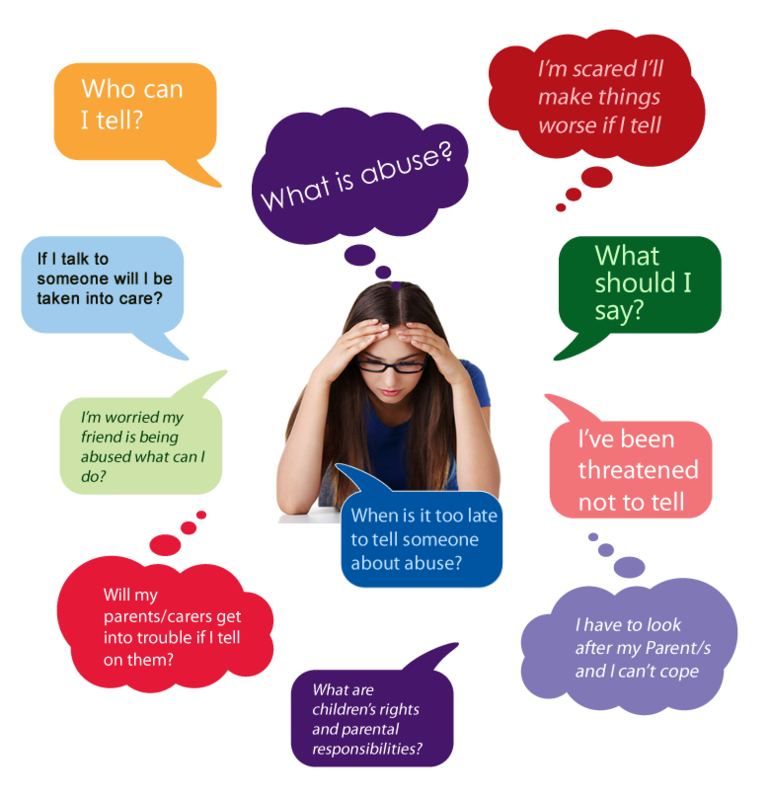 Harm or abuse can be lots of different things. 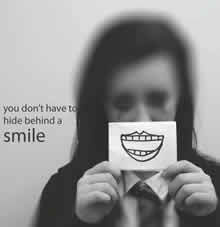 It can be things like physical injury, verbal abuse, sexual abuse or lack of care. Nobody has the right to harm you. Nobody has the right to make you do things that feel wrong. We know talking about these things can be really hard. You might feel embarrassed. You might be worried about what will happen. You might even feel that you are to blame and be scared that nobody will believe you. It’s normal to have these feelings and it’s normal to want help to feel safe and protected. Click on the questions below to get help with how you feel and with what to do next. What should I do if someone is in real danger?